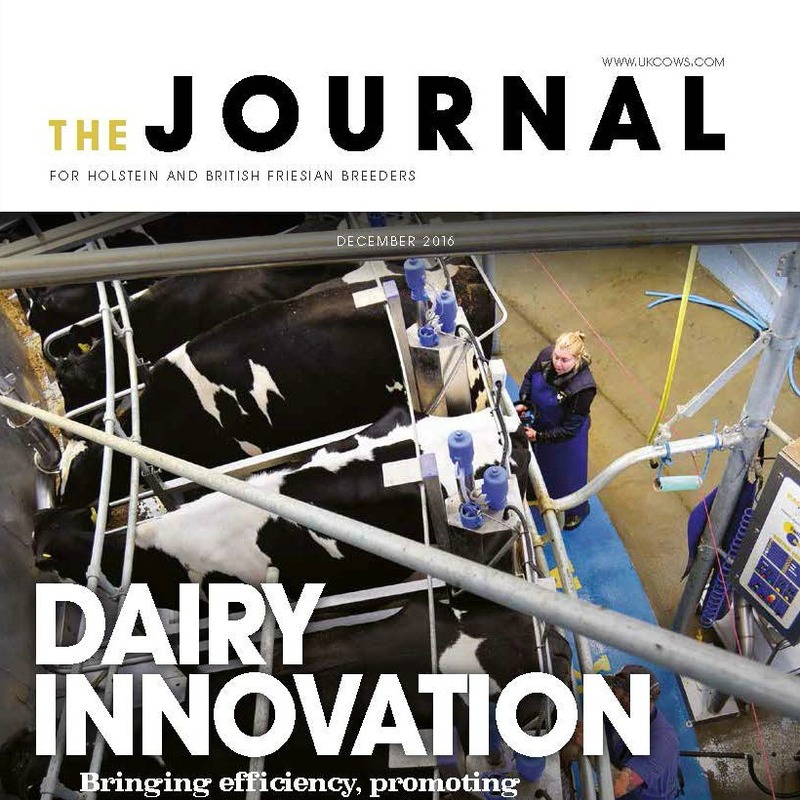 Holstein UK is Europe's largest independent dairy breed society offering a range of services to the dairy industry focused on improving the genetics and profitability of the Holstein and British Friesian breeds. 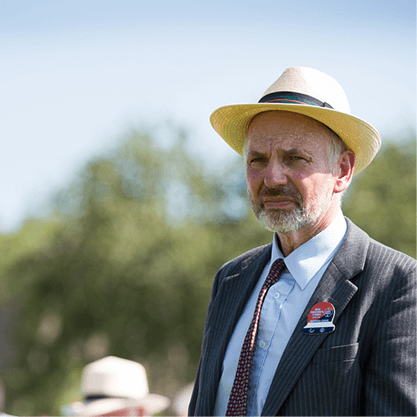 Owned by its members, the society is dedicated to assisting Holstein and British Friesian dairy farmers breed profitable, robust and productive dairy cattle. 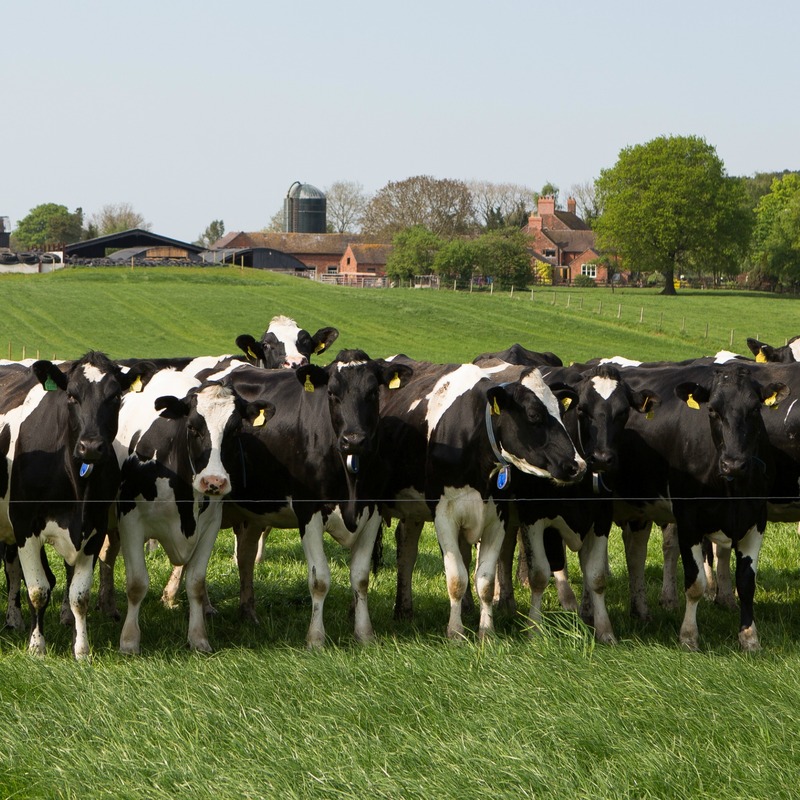 Holstein UK has a portfolio of services designed to improve breeding decisions, quality of dairy cows and herd life, whilst providing opportunities for members to network. Cattle registered with Holstein UK are more productive and therefore more valuable. 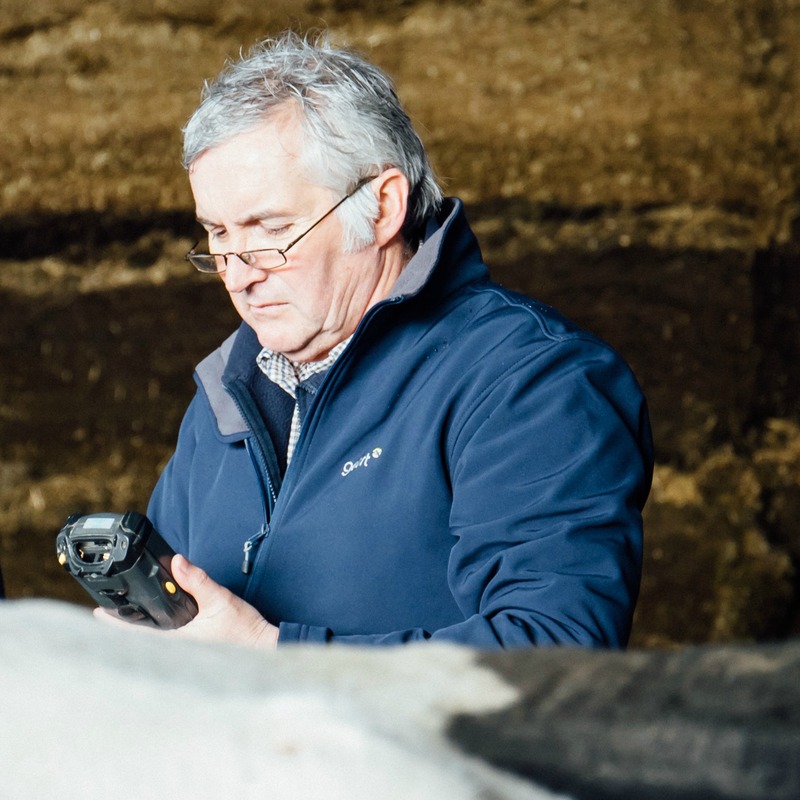 With good farm records, upgrading a herd to pedigree status is easy, Animals can be registered using their official ear tag identity; by phone or online. 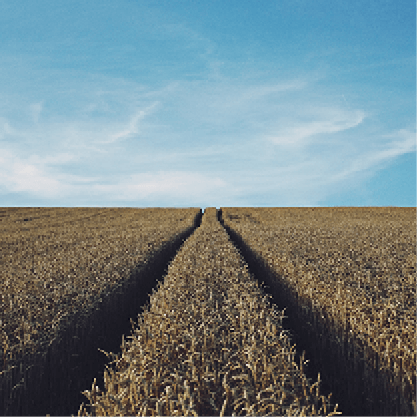 Using our advanced computer links, Holstein UK will also transfer information to BCMS at no additional cost, giving you one less thing to worry about. Find out detailed information about any animal that has been registered. ARC offers HUK members access to the best priced cattle tags and provides assured traceability of animals through DNA testing. Growing your herd together. 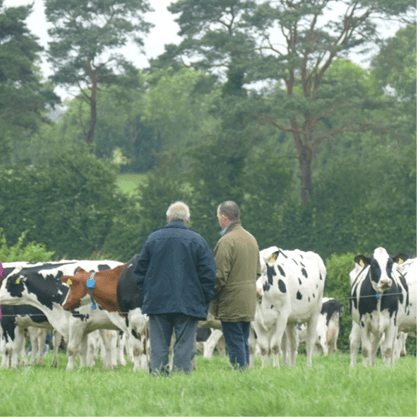 Integrated Pedigree and Milk recording Solutions. 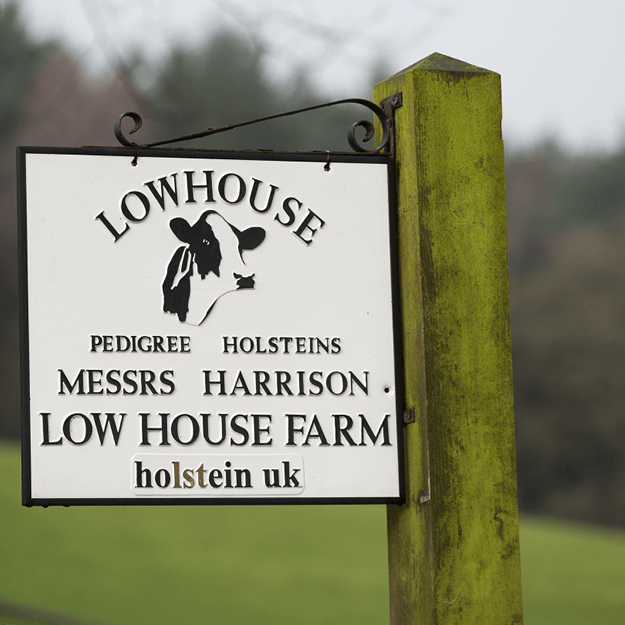 Select Holstein or British Friesian sires that suit you and your system. WebReg allows members to register calves of any breed and apply for passports for all other calves. Fully interactive web-mating tool now makes those mating decisions even easier. 3D model which graphically illustrates the differences in conformation between cows with various classification scores. Web based app to make use of the information collected by the classifier. 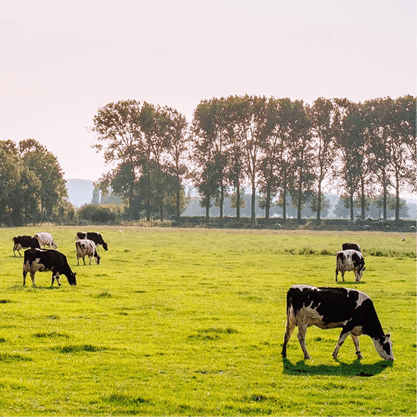 We operate an accredited Type Classification scheme for dairy cattle in Great Britain and Northern Ireland. 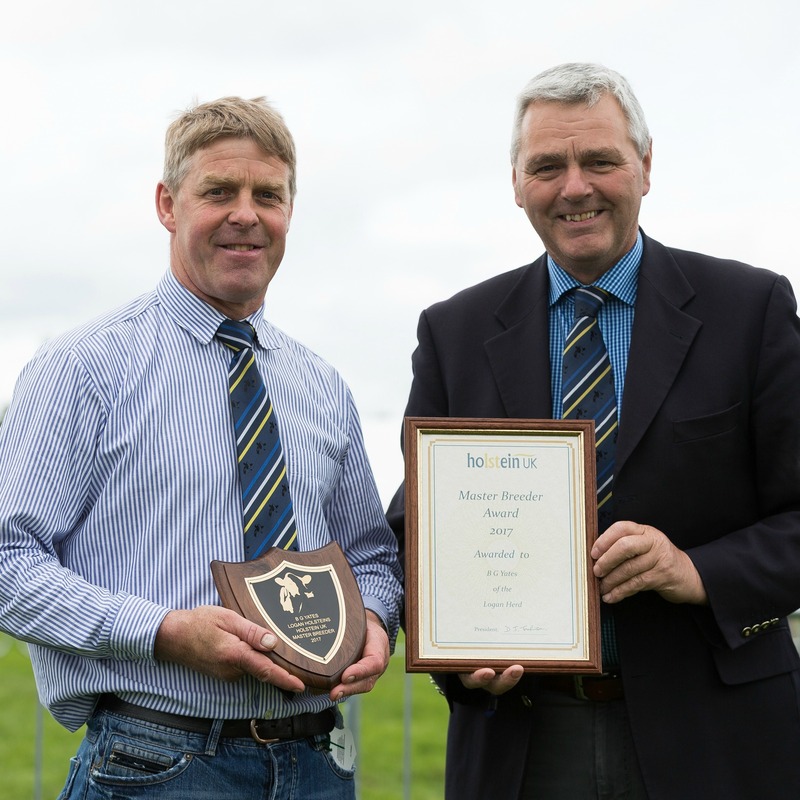 Holstein UK present a number of awards to recognise member, herd and showing achievements. Interested in welcoming visitors to view your herd or visiting other Holstein and British Friesian herds? We have a herd directory available of herds that are happy to be contacted to arrange a visit. View the Holstein UK National and Regional Judging Panels. View a selection of Holstein and British Friesian adverts and websites for herds across the UK. 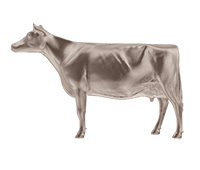 Download Holstein UK forms and view industry websites which may be of interest.